A very rare and beautifully presented Presentation Frame featuring an actual Masters Champions Dinner Menu which has been autographed by ALL past Masters Champions in attendance. The frame also features a stunning image of all past champion attendees together with a 2019 Masters Pin Flag. 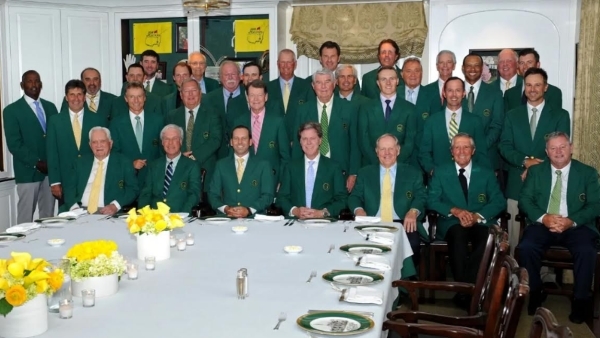 The 2019 Masters Champions Dinner hosted by 2018 Champion, Mr Patrick Reed on Tuesday April 9th 2019. 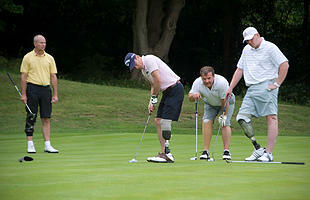 A very collectable item and a very rare opportunity to own a piece of Masters history.